Diane Drubay is a long-standing member of the museum and digital community. French, Berlin-based, she founded Buzzeum in 2007, a new media and communication agency specialised in museums and cultural institutions, after working at the Ministry of Culture and Communication as digital project manager. 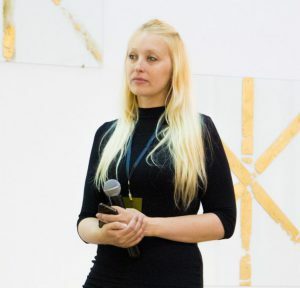 She co-founded Museomix, a hackathon for museums in 2011 and founded We Are Museums in 2013, a european community for museum and innovation, and the Museum Think Tank Berlin in 2014. She has curated the programmation of Museum Connections, the international trade show for museums, since 2014. She sees museums as actors in our lives and as open, connected and participative entities.